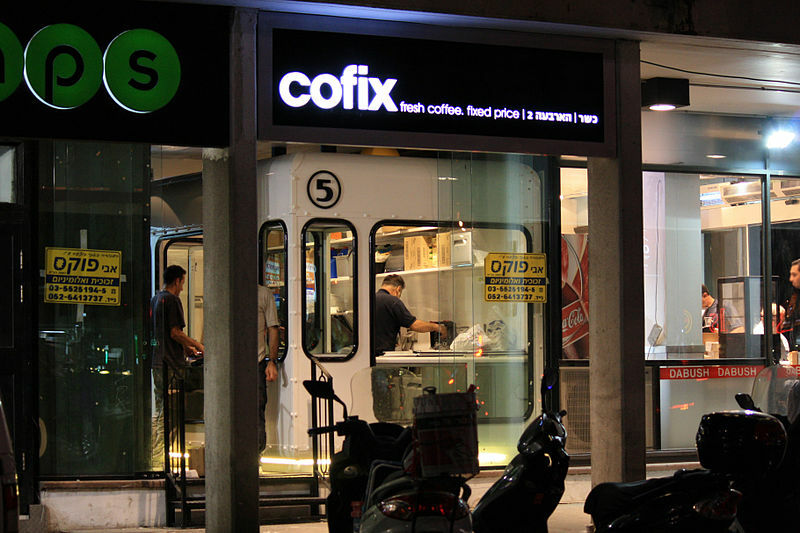 Tel Aviv: Battle-scarred and cash-strapped Olim have found an unusual ally in their challenge to master the Hebrew language – budget coffee retailer Cofix. The ‘Starbucks for the Poor’ chain has this week unveiled a new product – HASH – or Hot Alphabet Soup in Hebrew, so that Olim can eat and learn at the same time. Early signs are promising and threatening to the more traditional routes of learning at one of the city’s many Ulpan language courses. 4. A noodle soup with different noodle lengths to help novices understand Yud (Baby Final Nun), Vav (the middle brother) and Final Nun himself. 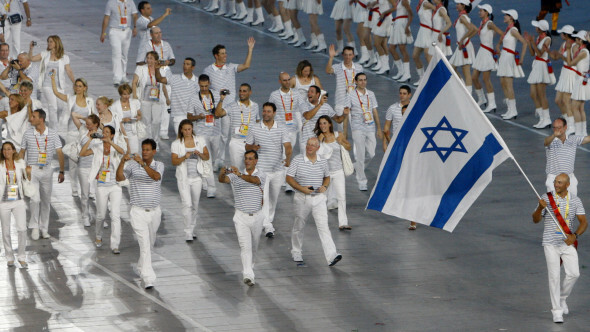 In response, Ulpan Gordon pushed the boat out and bought a packet of biscuits and some Fuze Tea for their Class Bet.